Short sales can be painful. Add to that, the concern, that the bank may come after you years later, for a deficiency, a tax consequence or send you a 1099 or promissory note to payback the deficiency. All of these can be devastating to your finances, often spinning short sellers into bankruptcy. A short sale takes about 3 years to overcome, a bankruptcy can double that, foreclosure can add more time. The title to the property may be clouded by a deficiency or a judgement which can also cause future issues. 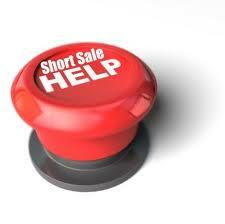 If the short sale is not done properly and in a timely manner it can lead to foreclosure. What would you think if all of the problems with a short sale could be negotiated away and done in a timely manner? No deficiency! No tax consequence! No 1099! No promissory note! Short sales are tough enough on the homeowner. They don’t need to complicate your life and make it worse and spin you in to bankruptcy. We work with investors who utilize their own in house negotiators to negotiate all the guesswork out of short sales. We can negotiate away the tax consequence(s), the 1099, the promissory note, the deficiency. 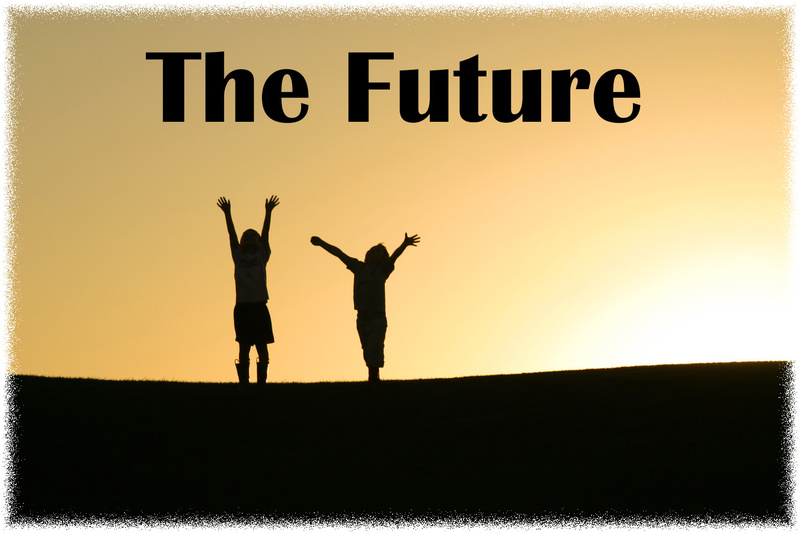 What this means to you is no further problems or issues to deal with in the future. It is a clean short sale. No future surprises. We can help you. Call me today to see if you qualify for a short sale. 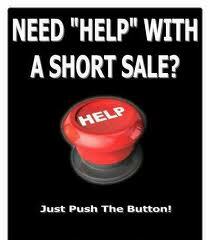 We can help take the pain part out of the short sale process. Michael grew up around Santa Fe and is a longtime resident of Boulder and has been with Sotheby’s International Realty since their inception in Boulder County and along the front range. If you have questions regarding a clean short sale or would like information about Boulder real estate or Boulder Luxury Real Estate check out my website. You may also call or TEXT me 303-359-6627 or e-mail Michael Hughes is a Certified Negotiation Expert and full time Realtor at Fuller Sotheby’s International Realty in Boulder, CO. The “S” Word is much less impacting than the “F” Word! Are you late on your mortgage payement(s)? Do you have a hardship? Either medical, divorce, loss of job, family issues or any of the multiple others? Why do a Short Sale? That’s easy because it is 5-8 years less (credit) impacting than a foreclosure. Do you qualify? Call me; in about 20 minutes I will know whether you have a great chance of qualifying or not. Regular Boulder real estate or Luxury Boulder real estate many are in danger of foreclosing because of financial and other hardship.Do you think this will impact the market for sellers and buyers? 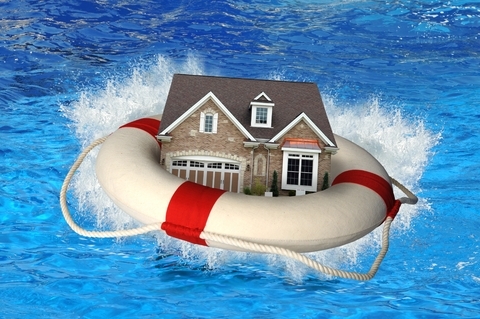 A Short Sale as opposed to a Foreclosure is much more advantageous for the Seller. Credit reports typically show it as “settled.” Any tax implications to the seller/home owner should be reviewed by their independent real estate attorney or accountant. A 1099C may be issued for the short fall and is handled somewhat differently than a 1099. Pre-foreclosure or short sale involves the sale of the property by the borrower to a third party for less than the amount owed (short sale) to satisfy the delinquent mortgage, as agreed to by the lender, investor and the mortgage insurer. I underline investor as this is where most of the delay happens. While this is getting better all the time due to delegated authority to the lender. Short sales are getting faster and there is no reason to go into foreclosure. Together we can explore all options to foreclosure: Refinance, Financial Counseling, Modification, Short Sale, Deed in Lieu and lastly the “F” word Foreclosure. If you or anyone you know are 30 days or more late on your/their mortgage payment call me or give them my name and number lets see if we’re a good fit. It is important in today’s Boulder real estate market that you know what a short sale is In order for these people to sell their house and move on they either have to come to the closing with money or negotiate with the bank who hold the mortgage to accept less than they owe (short sale). The Basics: A short sale is a sale of real estate in which the sale proceeds fall short of the balance owed on the property’s loan (mortgage). It often occurs when a borrower cannot pay the mortgage loan on their property, but the lender decides that selling the property at a moderate loss is better than pressing the borrower into foreclosure. A short sale is better for the borrower because it does not impact them as severely (or nearly as long) as a foreclosure does. Both parties (lender and the owner) consent to the short sale process, because it allows them to avoid foreclosure, which involves hefty fees for the bank and poorer credit report outcomes for the borrowers. This agreement, however, does not necessarily release the borrower from the obligation to pay the remaining balance of the loan, known as the deficiency..
Owners View: These would be sellers are stuck. They would like to (need to) sell their house in Boulder, but for any number of reasons (bought at the peak of the real estate market, or negative amortizing loans, or ARM’s, or second loans, or HELOC’s or, or,or) they cannot find a price a buyer will pay for the home and that will also pay off the existing loans and closing costs. Convincing the lender is not an easy job to take less than they are owed. First of all there must be a compelling hardship where the seller absolutely cannot keep up the payments nor come up with cash to close. So they must have a proveable hardship (and write a letter in detail regarding what the hardship is). Once all of the documentation is complete a package including the sales contract signed by buyer and seller is sent to the bank for approval. This is the tough part, it takes patience. It can take up to 6 or 7 months but usually no fewer than 8 weeks to get an answer from the bank. If the short sale is approved and the sale goes through at a lower amount, the sellers credit is hurt (although not as bad as a foreclosure) and the bank still has the right to claim and try to collect a deficiency. Buyers Perspective: Short sales provide a unique value opportunity. If you have the patience of Job. Many times banks approve a price which is a great deal for the buyer. The main downside for a buyer is the uncertainty. The bank has the right to accept other offers so even if you were the first offer in to the bank, by the time they get around to reviewing it there may be multiple offers. It might take two or more months to figure out that the bank will not approve the list price of the house. Buying a short sale is not for someone who has a certain date in mind or is not willing to be patient while the weeks tick by without any word. There is no countdown, there are no numbers. You hear when you hear and the news is not always what you had hoped for. For the right buyer it is a good opportunity but it is certainly not for everyone. A short sale can take forever. 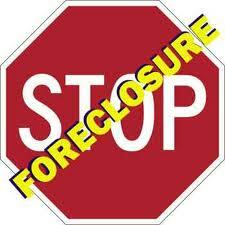 Currently of the roughly 50 million households in the U.S. 2.5 million are in foreclosure and 7.3 are delinquent. A related number which encompasses many of these households are the 11 million homeowners who owe more than what their home is worth (“upside down or underwater”). In order for these people to sell their house and move on they either have to come to the closing with money or negotiate with the bank who hold the mortgage to accept less than they owe (short sale). Basically what a Short Sale is: A short sale is a sale of Boulder real estate in which the sale proceeds fall short of the balance owed on the property’s loan (mortgage). It often occurs when a borrower cannot pay the mortgage loan on their house in Boulder county, but the lender decides that selling the property at a moderate loss is better than pressing the borrower into foreclosure. A short sale is better for the borrower because it does not impact them as severely (or nearly as long) as a foreclosure does. Both parties (lender and the owner) consent to the short sale process, because it allows them to avoid foreclosure, which involves hefty fees for the bank and poorer credit report outcomes for the borrowers. This agreement, however, does not necessarily release the borrower from the obligation to pay the remaining balance of the loan, known as the deficiency..
Owners View: These would be sellers are stuck. They would like to (need to) sell but for any number of reasons (bought at the peak of the Boulder real estate market, negative amortizing loans, ARM’s, second loans, HELOC’s) they can’t find a buyer who will pay a price for their home and that will also pay off the existing loans and closing costs. Convincing the lender is not an easy job to take less than they are owed. First of all there must be a compelling hardship where the seller absolutely cannot keep up the payments nor come up with cash to close. So they must have a proveable hardship (and write a letter in detail regarding what the hardship is). Once all of the documentation is complete a package including the sales contract signed by buyer and seller is sent to the bank for approval. Oh and there may be multiple contracts in play so roll those dice. You may be one of up to 10 or more offers in play. This is the tough part, it takes patience. It can take up to 6 or 7 months but usually no fewer than 8 weeks to get an answer from the bank. If the short sale is approved and the sale goes through at a lower amount, the sellers credit is hurt (although not as bad as a foreclosure) and the bank still has the right to claim and try to collect a deficiency. Buyers Perspective: Short sales provide a unique value opportunity. If you have the patience Job. Many times banks approve a price which is a great deal for the buyer. The main downside for a buyer is the uncertainty. 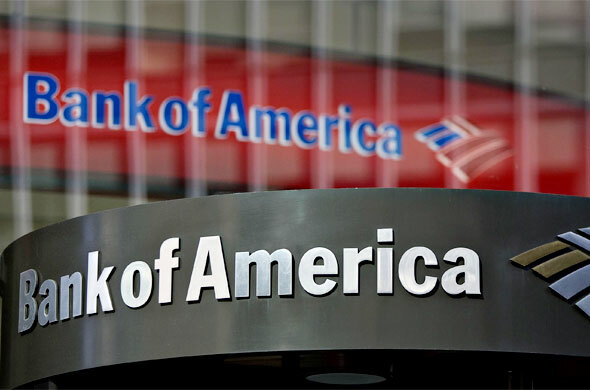 The bank has the right to accept other offers so even if you were the first offer in to the bank, by the time they get around to reviewing it there may be multiple offers. It might take two or more months to figure out that the bank will not approve the list price of the house. Buying a short sale is not for someone who has a certain date in mind or is not willing to be patient while the weeks tick by without any word. You must have patience to the 10th power. You hear when you hear and the news is not always what you had hoped for. For the right buyer it is a good opportunity but it is certainly not for faint of heart or those wishing to move in a certain time period. These are some simple yet effective tips to help you understand what a short sale is and to help you evaluate if this is a fit for you. When you are ready to start – ask your Realtor for help! This is how we solve the current housing crisis. Encourage, no make the bankers take less as in short sale (currently known by Realtors ® as “long sales”) or foreclosures (REO’s) as bankers reduce inventories of foreclosed properties and slash prices in order to sell them more quickly it will result in the average value of a home going upward. 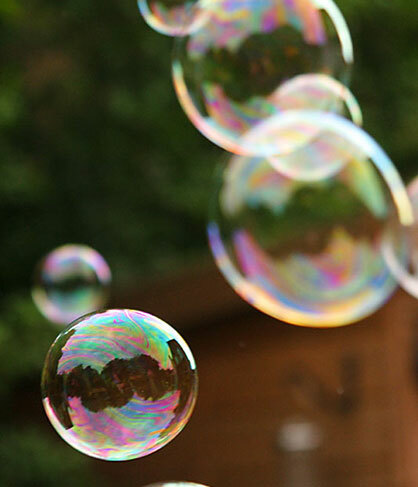 This will drive the market to a stronger position and increase market value as the supply diminishes, even if the demand is static (Economics 101 CU-Boulder- Rezza Ramazanni). If you would like to sell or buy a home in Boulder give me a call today.